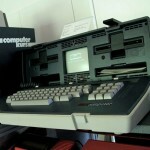 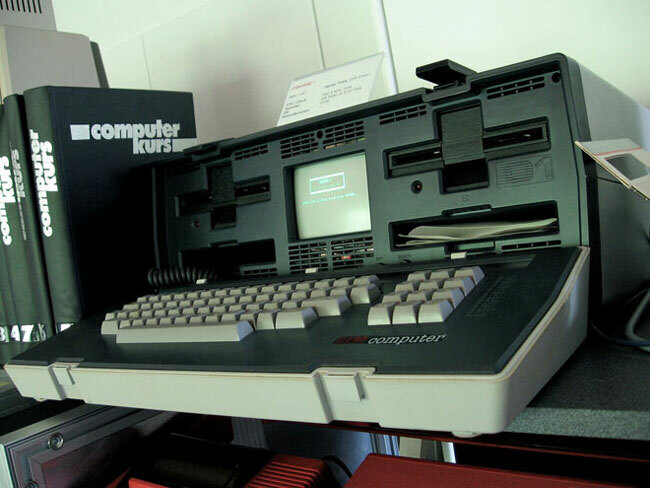 The first portable computer was unveiled 30 years ago yesterday, it was unveiled by Adam Osborne and was called the Osborne 1, and it became very popular before the company went bankrupt eighteen months after it was launched. 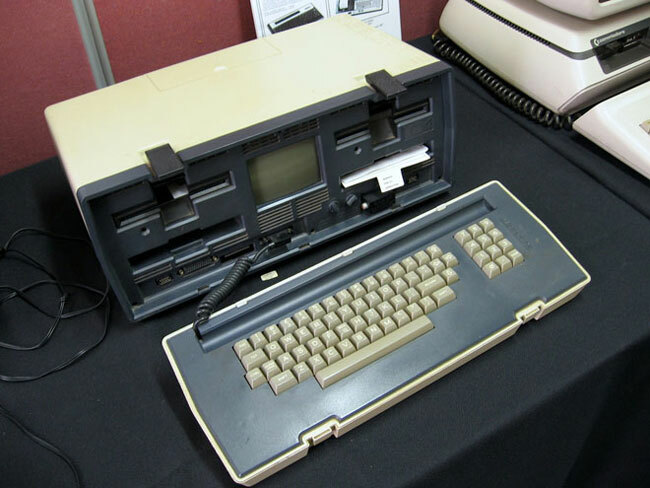 If you look at the photo below, it is hard to believe that this is actually a portable computer, especially when you compare it to today’s portable computers, tablets, and even smartphone which are capable of doing a lot of the tasks of modern day computers. 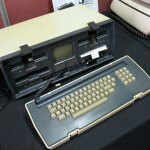 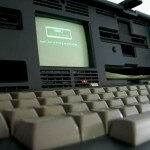 The guys over at Technologizer, have a great write up on the worlds first portable computer, and the company who made it, it is definitely worth a read. 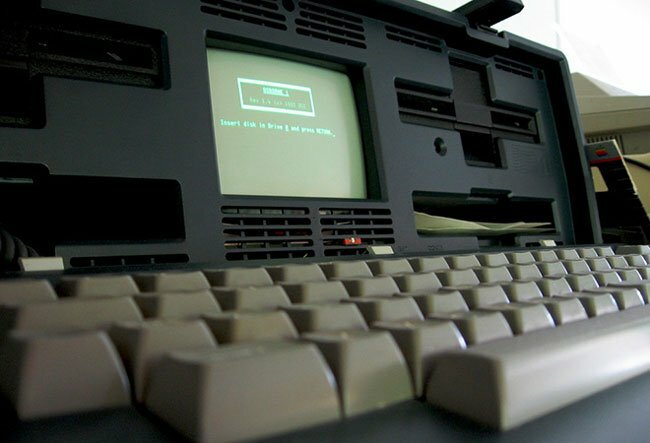 Portable computers certainly have come a long way in the last 30 years, I wonder what we will all be using in the next 30 years.